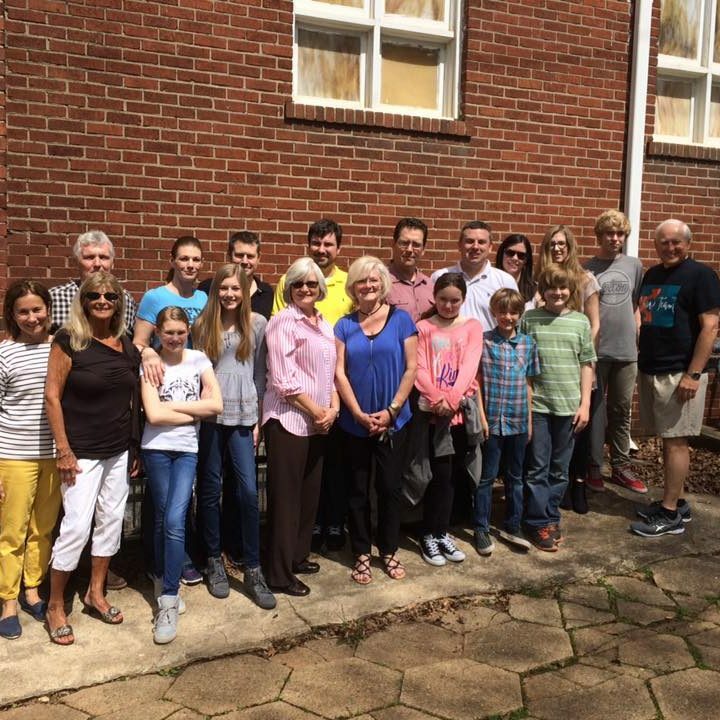 The Great Commission encompasses all missions, and the Share Team at Peachtree City Christian Church serves our community by working hand-in-hand with The Jesus place, Fayette Samaritans, Promise Place, I58 Missions, and occasionally, Mid West, an organization that also supplies us monthly. For more information, contact Vickie Garrard. We partner with Jesus Place, an inner-city mission in Atlanta that feeds homeless men. We serve hot food, pass out clothing and other necessities, and fellowship with the men there. Join us on the fourth Sunday of each month as we serve and love on these gentlemen! 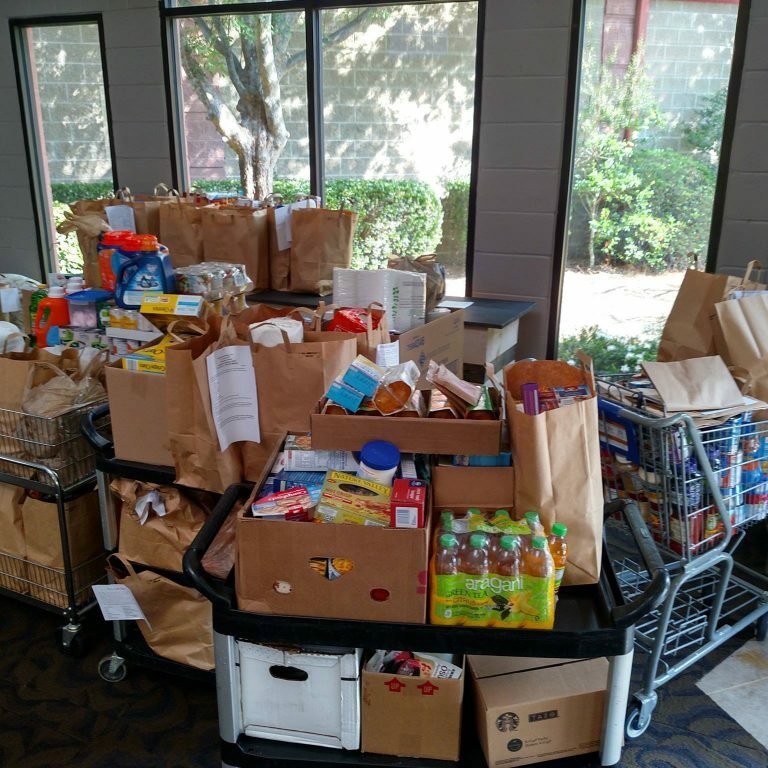 We provide a food pantry on campus to fill emergency needs in our local community. If you are in need of assistance, please stop by our Info Hub Monday through Thursday from 9am to 5pm. We are more than happy to assist you in the best way we can. For additional assistance please call 770-487-9711.